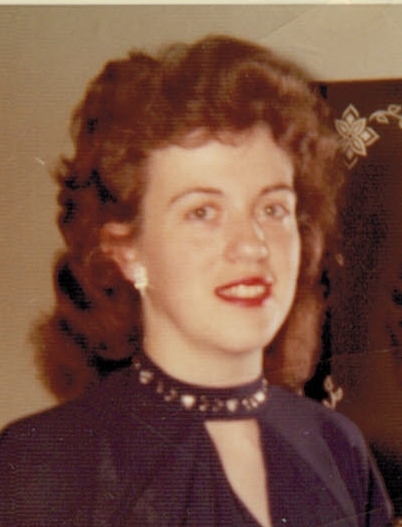 Lucille M. Reisinger, 82, of Warren, PA died Tuesday morning, February 18, 2014 at Warren Manor Nursing Home. She was born August 14, 1931 in Lucinda, PA and was the daughter of the late Anthony and Anna Mary Guth Reisinger. She was a Warren area resident for the past 40 years and was employed with the Warren State Hospital in the Dietary Department retiring after 20 years employment. 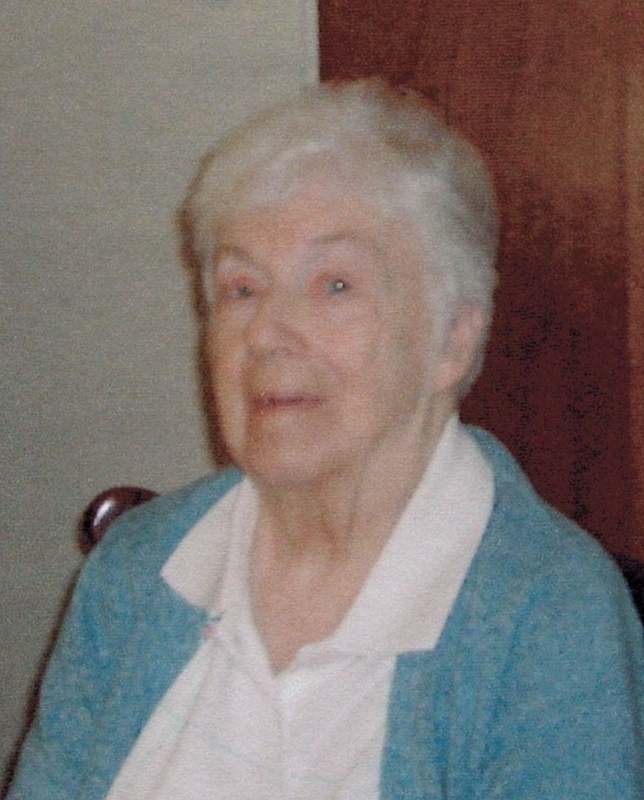 Lucille was a member of St. Joseph R.C. Church. She enjoyed writing poems, which had been published in the Oil City Derrick. She is survived by her siblings, Catherine Ditz (Charles) of Warren, PA., Mary Ann Whitling (John) of Lucinda, PA., E. Rita Eiseman (Steve) of Tuscan, AZ., James A. Reisinger (Mary) of Pleasantville, PA., Eugene M. Reisinger (Agnes) of Gilbert, AZ., Paul Reisinger (Cindy) of Erie, PA., Regis “Pete” Reisinger of Lucinda, PA., and many nieces and nephews. In addition to her parents, she was preceded in death by one brother, Dennis P. Reisinger and a sister-in-law Lorraine Reisinger. Please accept this late condolences. I am so sorry for your lose.